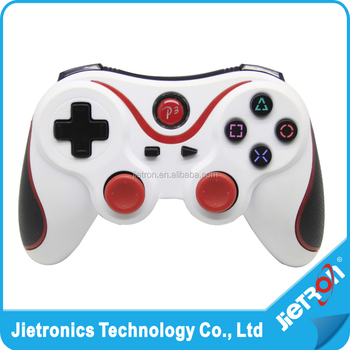 Bluetooth Wireless controller for the PlayStation 3, provides the most intuitive game play experience with pressure sensors in each action button and the inclusion of the highly sensitive Six-axis motion sensing technology. 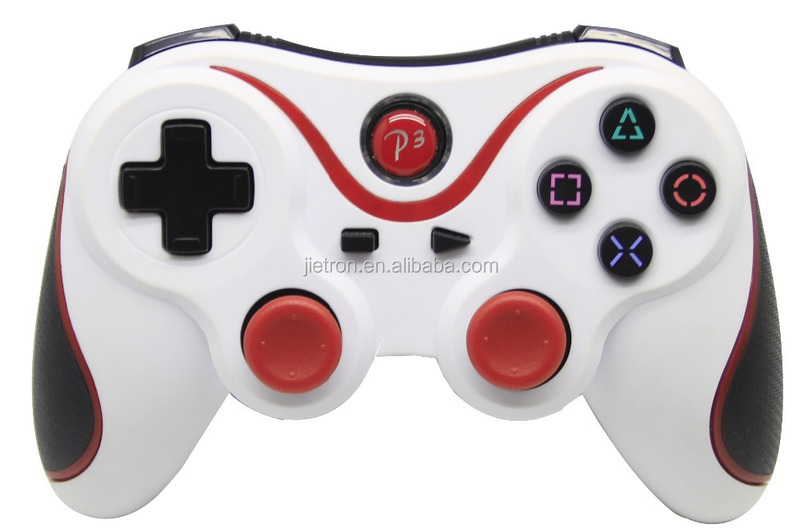 For use with P3, press the “P3”(logo button) on your controller to locate a signal channel, and the controller is ready to use. 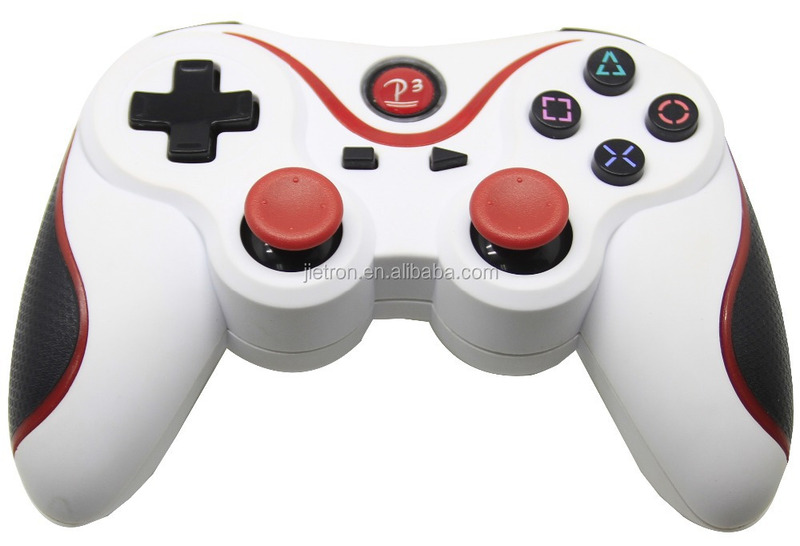 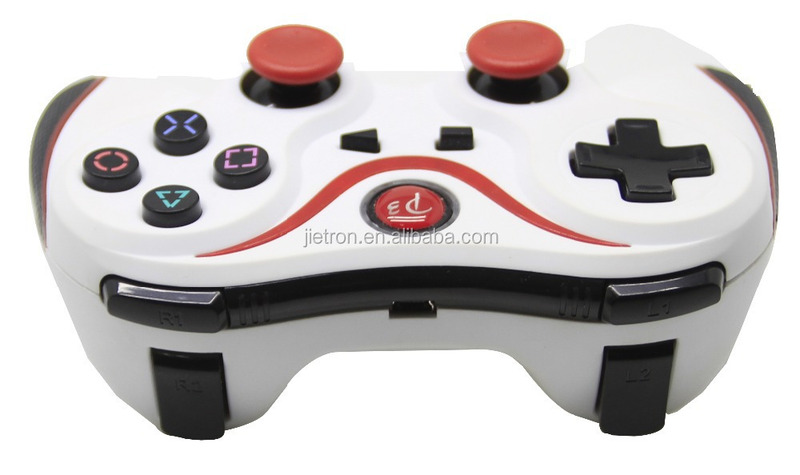 (When you use this controller with your P3 at the first time, please connect this controller to your P3 with P3 USB Charge cable) USB cable is not included.